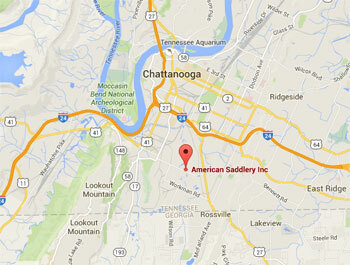 American Saddlery is your premier saddle maker. From custom saddles and tack to full brand lines, contact us today and see what we can do for you. Email Us for Questions Involving Payments, Billing, and Dealer Membership.